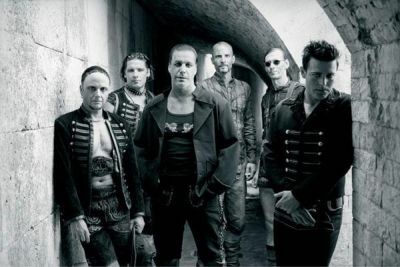 The very final mix of the new Rammstein album has been completed in Sweden. The new material is now ready for an official release.The as-yet-untitled new record will hold 11 tunes. This will come as welcome news to those that have heard rumours of fights going on inside the group. The band refers to this as ‘The Black Album‘, currently but we will give you more news as it arrives here at SPHERE towers and we should have a track-by-track review of it for you next week.